US TV series “Gossip Girl” is a favourite of many, and has helped bring the luxury brand, Tory Burch to the spotlight! Blair Waldorf and Serena Van Der Woodsen often sports costume from Tory Burch. 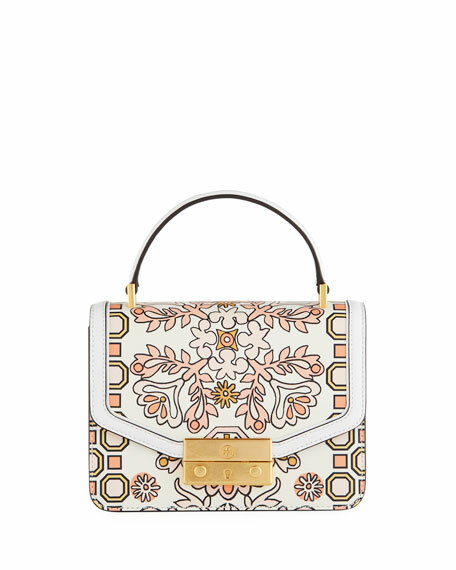 Founded in 2004, Tory Burch has single-handedly built the brand of her namesake, Tory Burch! 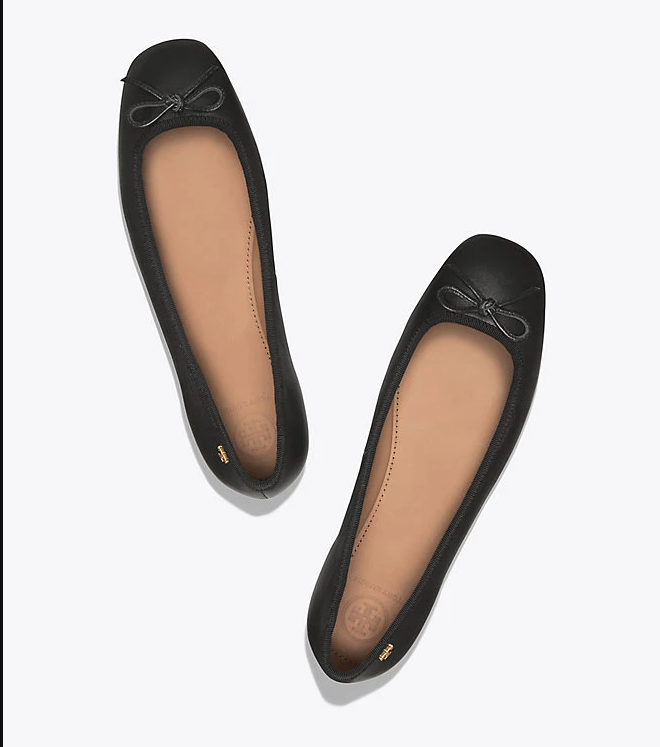 Tory Burch official website of the US is having a Final Summer Sales, with discounts on clothing, shoes, bags and jewelry! Up to 40% off, don’t miss the deals here! Sign up with us to get them sent to our US warehouse to take advantage of the free US shipping and only pay RM10/lb to ship to your door!